Half the year is over. Can you believe that? 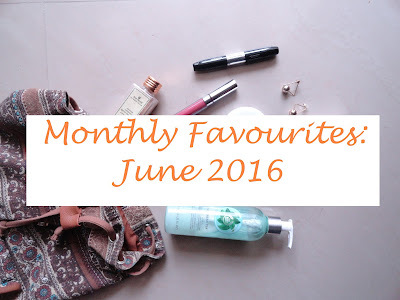 It has been a really long time since I did monthly favourites, this month I have used quite a few makeup and new products that I am really liking, so I thought I would share them with you. 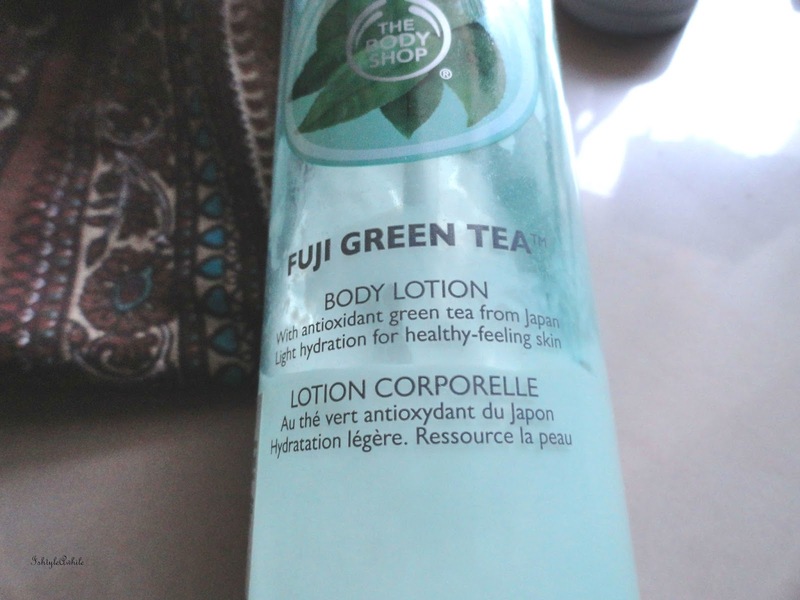 I have a complete review of this coming up real soon (in about 2 days) but to summarise, I love how it smells. I think it is a fabulous scent for this season. 2. 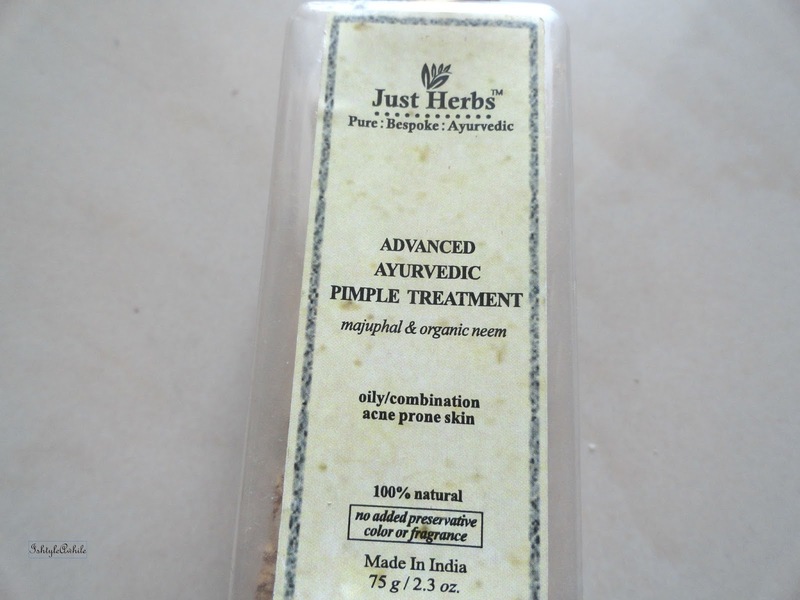 Just Herbs Advanced Ayurvedic Pimple Treatment. I have a full indepth review that just went up on two facemasks from Just Herbs. This is one heck of a gorgeous colour and I have a full review of this shade and one more shade that will be up in about 10 days. I haven't yet taken pictures of the other shade and hence the delay. This colour is the closest to a n*de colour for my nails and I love how it makes my fingers look so delicate and elegant. 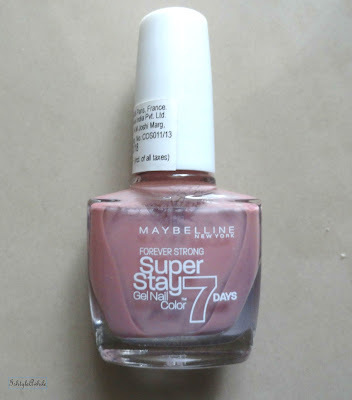 I have worn only this colour the entire June, except for one week when I tested a new shade from StudioWest (more on that later). P.S. does anyone know how to get the accent on the 'e' while typing here. I tried all sorts of shortcuts on the keyboard and nothing worked. Let me know in the comments section if you know how to do it. 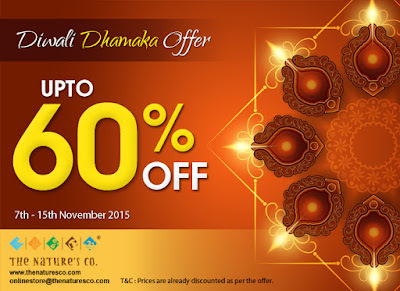 This will always be that product which is my first choice. 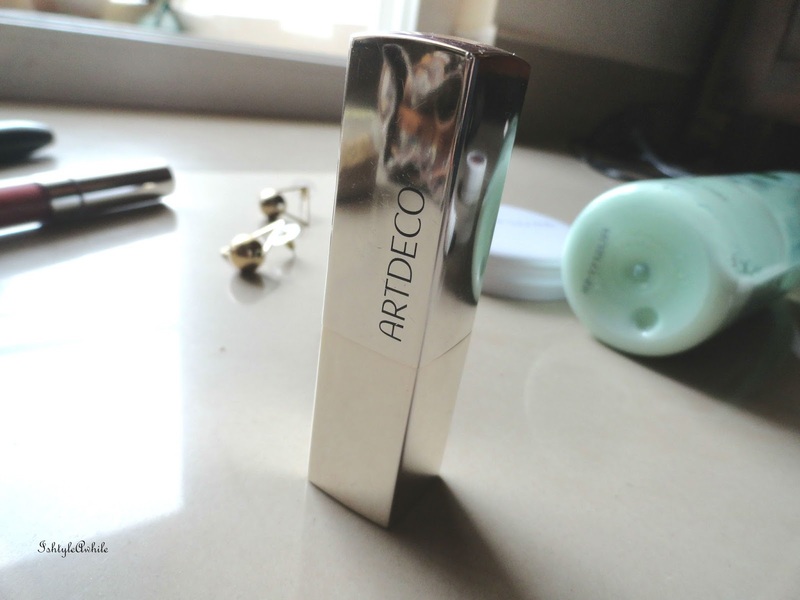 It is the best kajal that I have used till date. 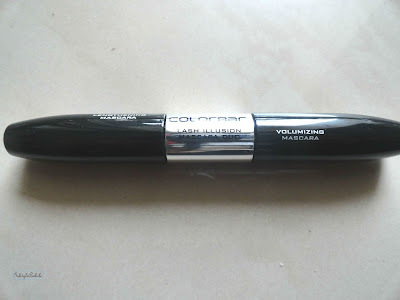 (I have been asked to try the Colorbar kajal and then decide between the two. So I will definitely be doing that soon). It is black, it stays on for long, it can be set and doesn't smudge. It is pure love. So after the success of the supershock eyeshadows I had try to the supershock cheek. As it is I have a weakness for blushes, if you have read my inventory post back in December 2014 you will know that I had more than 20 blushes at one point. So yes I have a problem. I managed to sell some but I did collect some more bronzers in 2015. 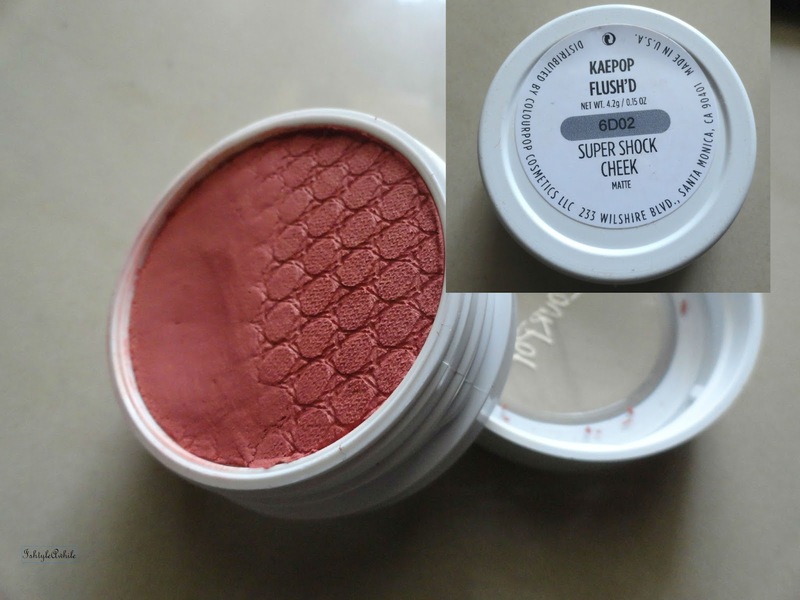 In 2016, the Colourpop SuperShock Blush in Flush'd and one more called Thames are the only 2 that I have bought in 6 months. I should probably mention that I finally got rid of two of my favourite blushes- NYX Mocha and Lakme blush in Honey Bunch because they were expired. I hoping that these two Colourpop blushes will replace the ones that I had to get rid of. Will let you know once I have tested it out properly. So far this is a really pretty colour and stays on for about a decent amount of time. 6. Colorbar Lash Illusion mascara duo. 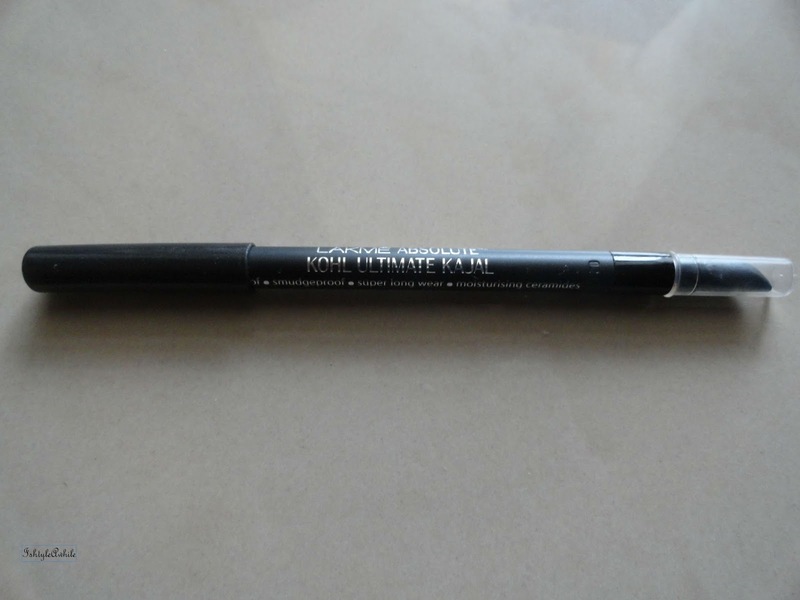 This is a dual sided mascara and I love one end and don't like the other side. The lengthening side seems to work really well but I have issues with clumping on the volumising side of this mascara duo. So I guess it is only half a favourite. I have already done a complete post on this and you have to check my instagram or snapchat to see how much I actually do wear this. The proof is in the pictures that go up a bit too often with me wearing this. I don't think I have worn any lip product this much since the start of the year. I can absolutely see myself wearing this a lot more in the months to come. So definitely expect some fabulous makeup looks for autumn/winter with this. 8. Art Deco Lipstick in 37V. 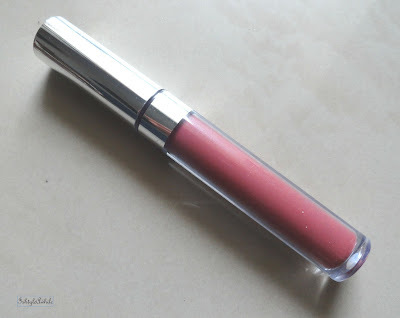 Finding the name for this was hard, because well there does not seem to be a shade name in the lipstick!! So I will probably have to do dig up the box and see if there is any name for this when I write the review. My friend (I call her my good sister), gifted this to me for a special occasion and it is from Germany. It is a pretty light orangish shade that is lovely for summer but does not stay on for long, which is a huge problem. I have been reaching for this whenever I want something light and not too obvious. 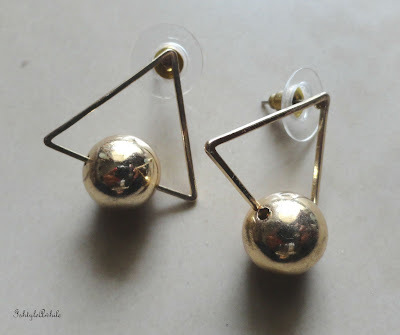 Ever since I got this from the Splash Spring summer collection preview, I have been wearing it nonstop. One reason is because it is kept out handy and two, because it seems to go with any tee shirt/ top that I wear. 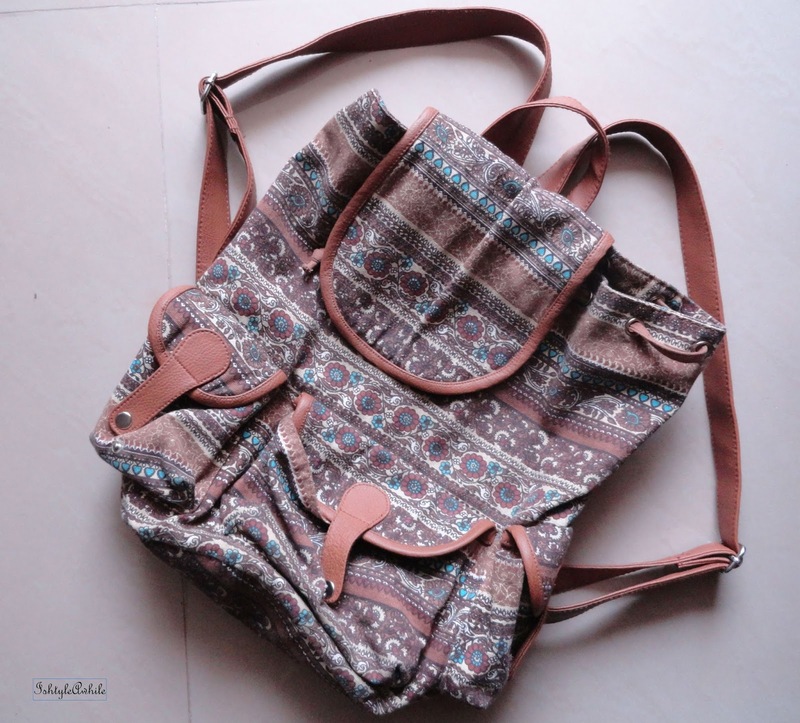 Las year in December I had gone to Singapore and picked up this backup so that I would have something to use instead of a tote bag. 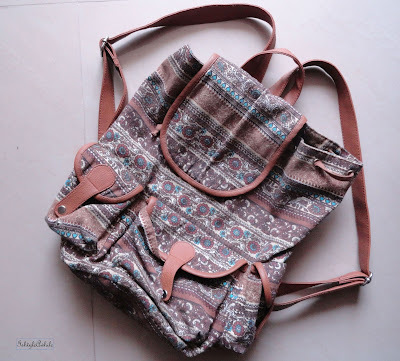 After that trip I actually packed this away thinking that it does not have much use, but since I have restarted taking home tuitions, I have found myself reaching for only this packpack. Even for most of my shopping trips, I find that this is just convenient to carry around. It has become an absolute favourite. Right, so that wraps up my favourites post for this month. I will hopefully be doing more monthly favourites, and I am restarting my monthly makeup basket so that I can use up more products in rotation. Let me know which products you have been loving this month and stay tuned for more reviews coming up real soon.